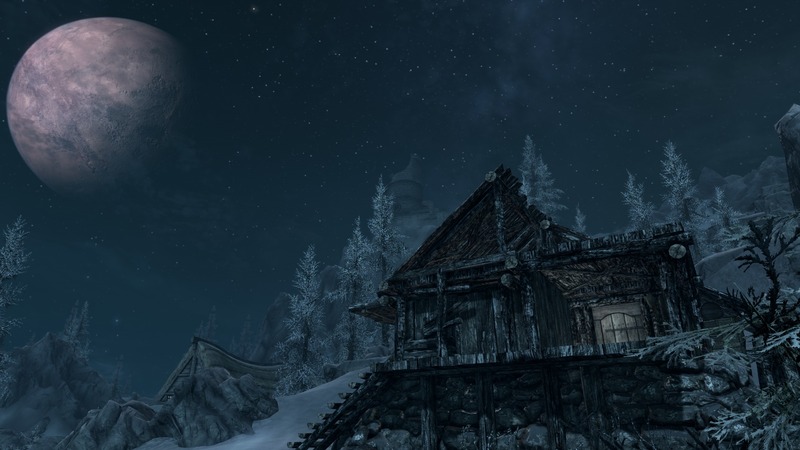 Skyrim Special Edition Nexus, HHaleyy. 7 Apr 2018. 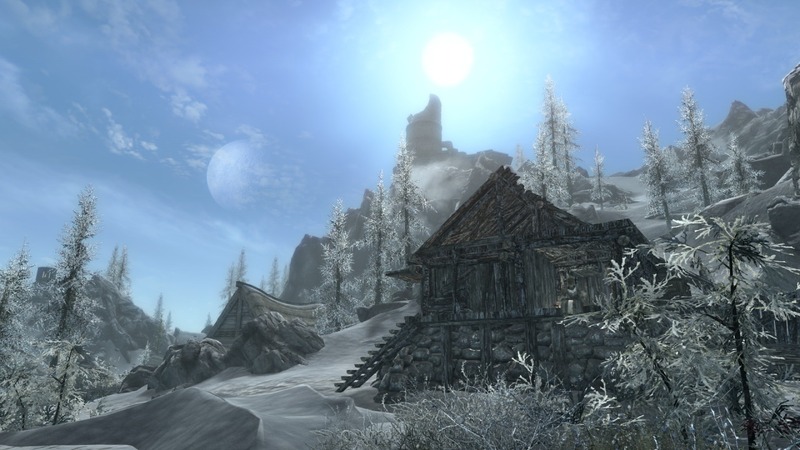 Winterhold Shelter ported for SE. 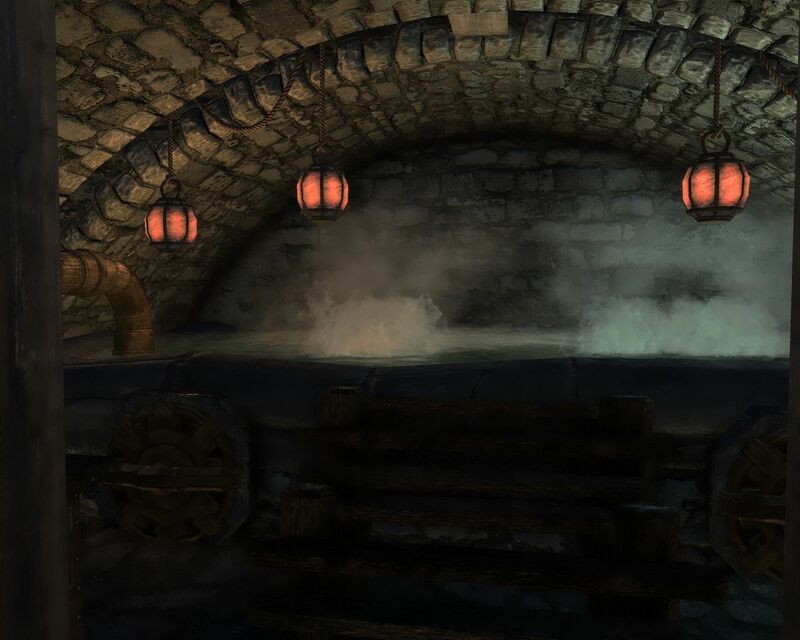 3 Apr 2018 <https://www.nexusmods.com/skyrimspecialedition/mods/16236>. 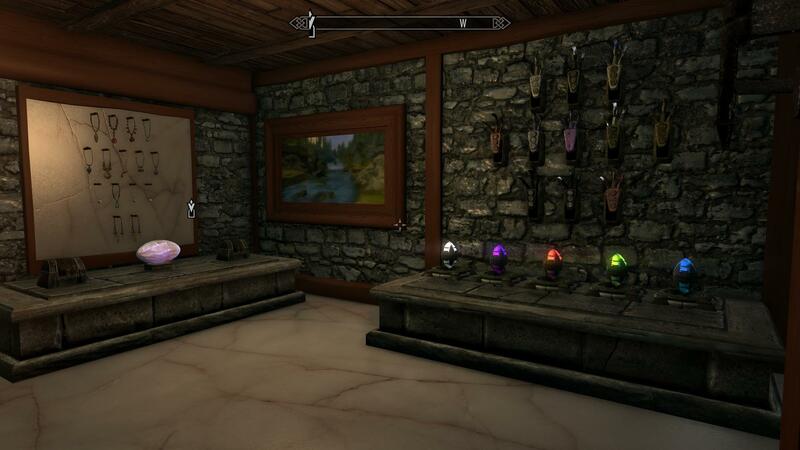 Skyrim Special Edition Nexus, ElectricWarrior77. 2 Sep 2018. 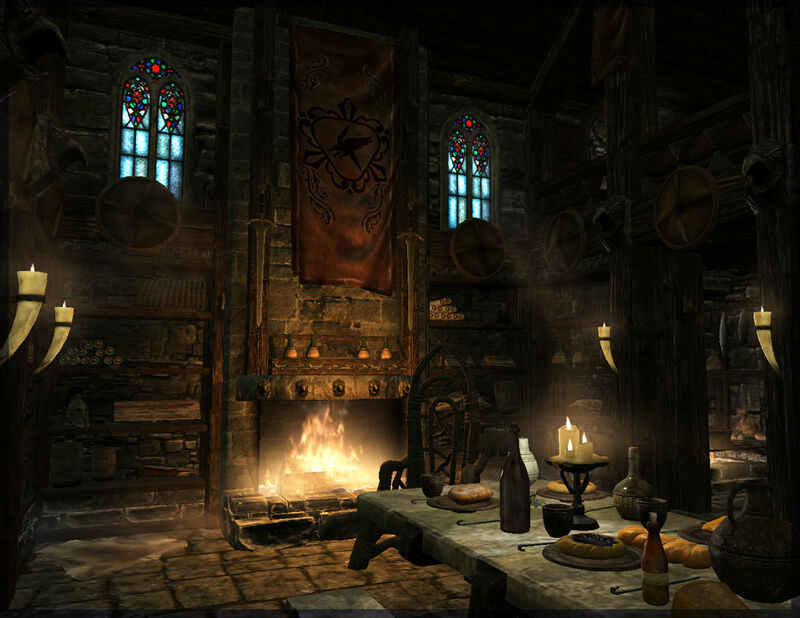 The Crossroads Cellar SSE.7z. 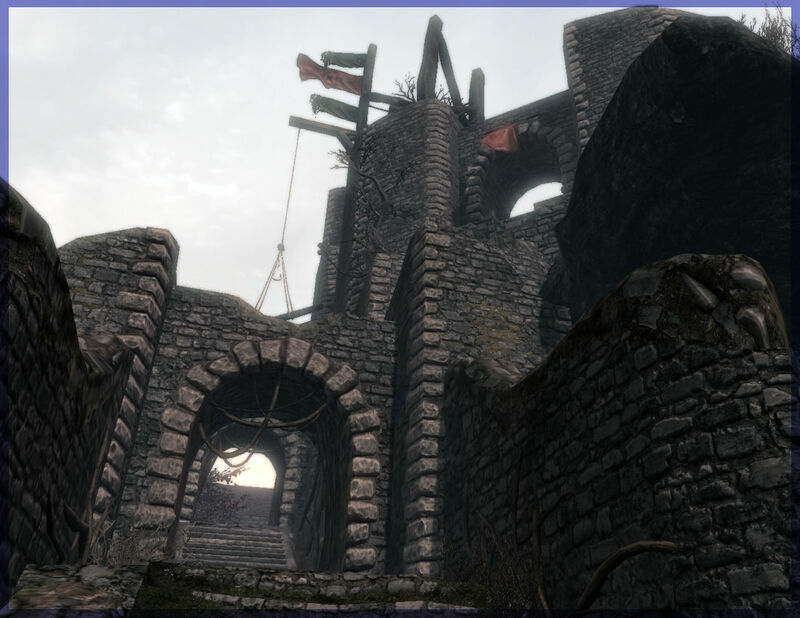 13 Apr 2017 <https://www.nexusmods.com/skyrimspecialedition/mods/9367>. 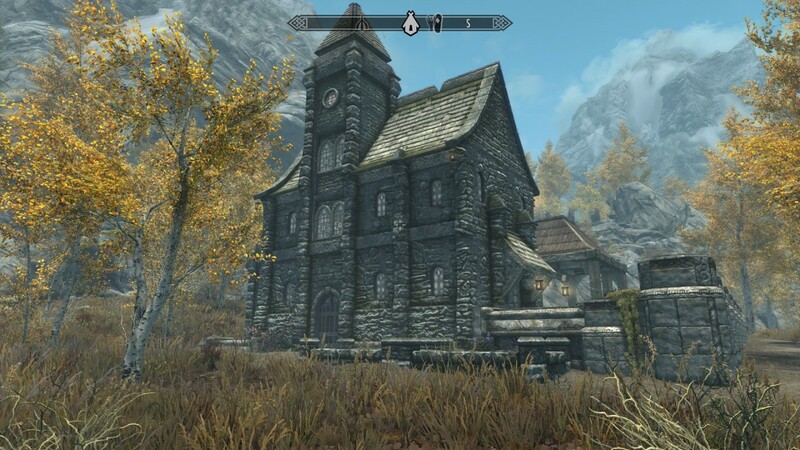 Skyrim Special Edition Nexus, Undriel. 20 May 2018. 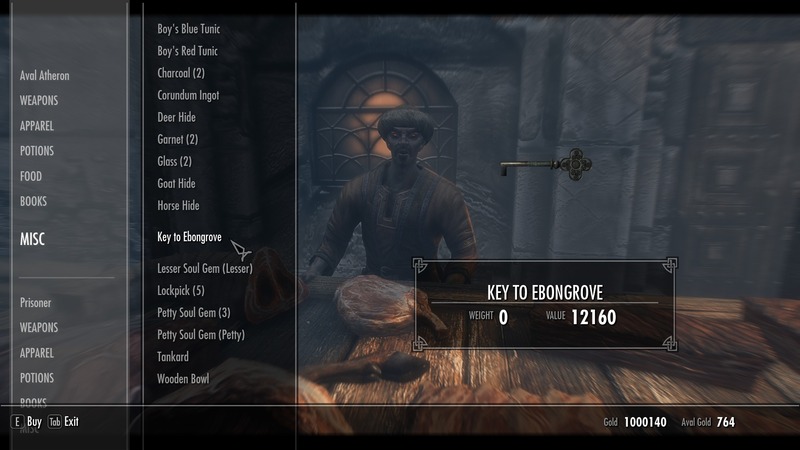 Ebongrove - Recall and Teleport SE. 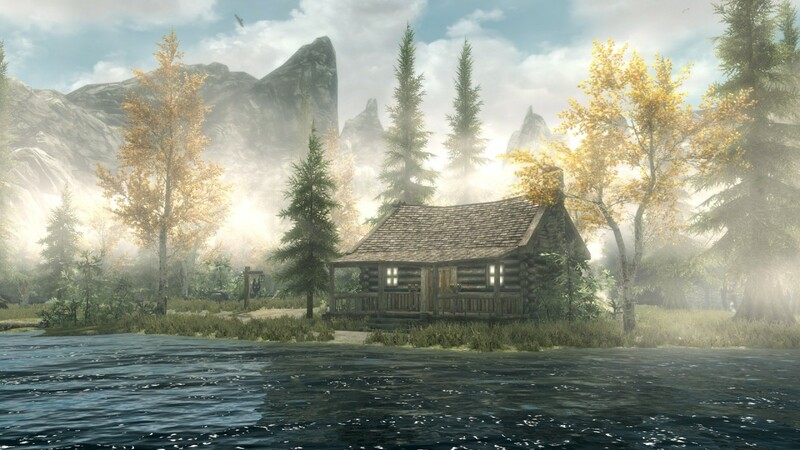 18 May 2018 <https://www.nexusmods.com/skyrimspecialedition/mods/17355>. 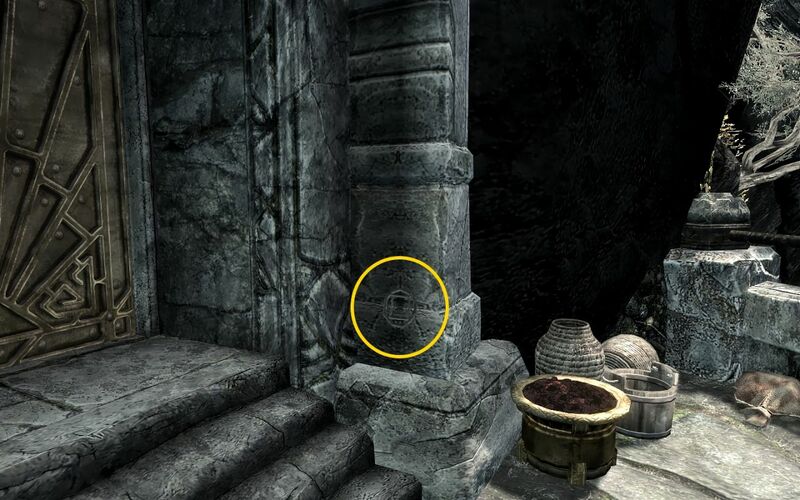 Skyrim Special Edition Nexus, JohnnyQuest101. 31 Jan 2019. 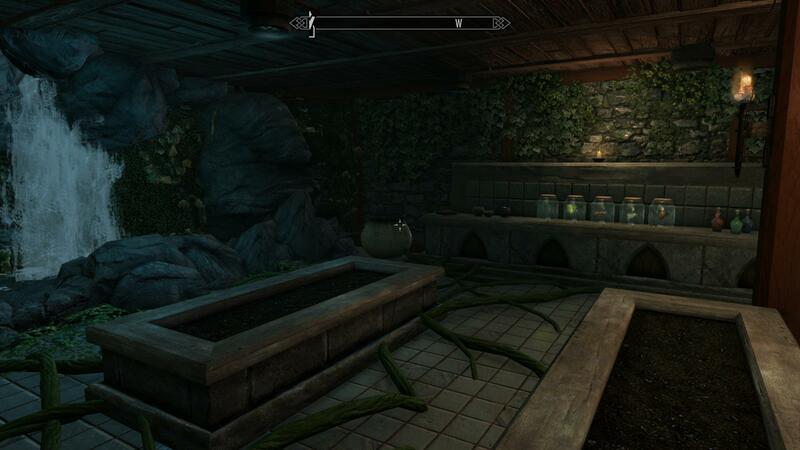 Lakeside Riften Manor. 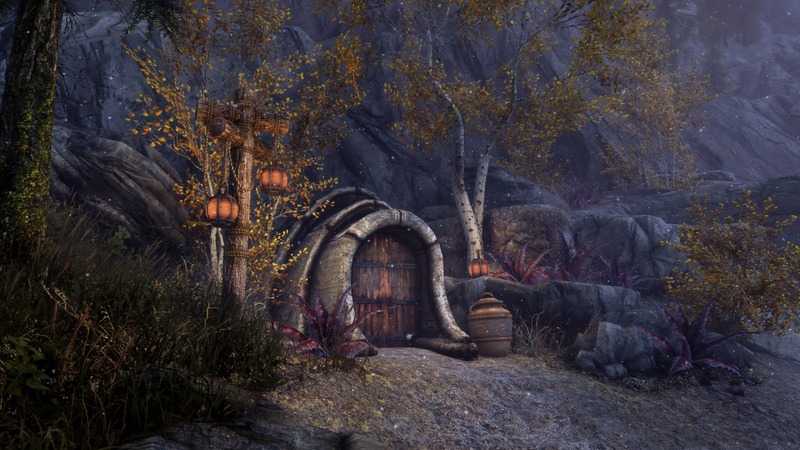 4 Sep 2017 <https://www.nexusmods.com/skyrimspecialedition/mods/11968>. 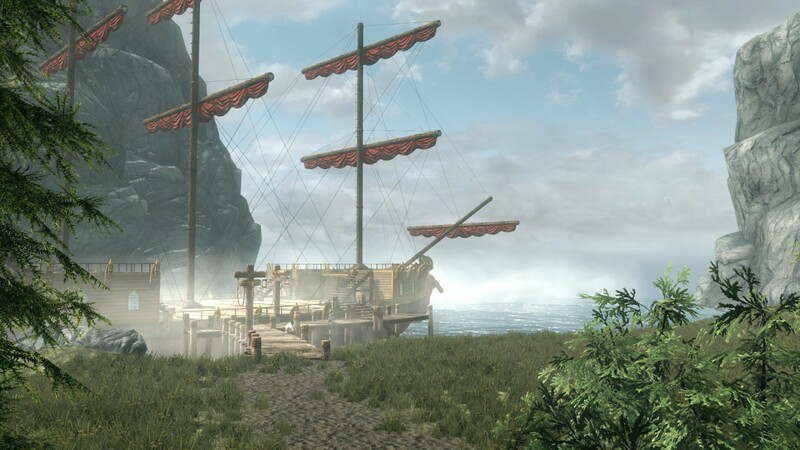 Skyrim Special Edition Nexus, IronDusk33 and Kiriavark. 3 Mar 2019. 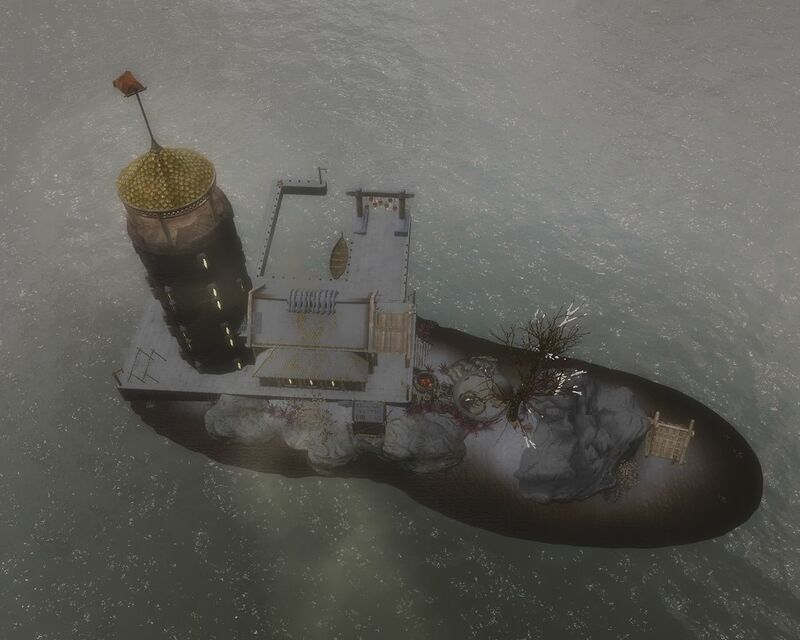 Terra Umbra - Mobile Floating Island. 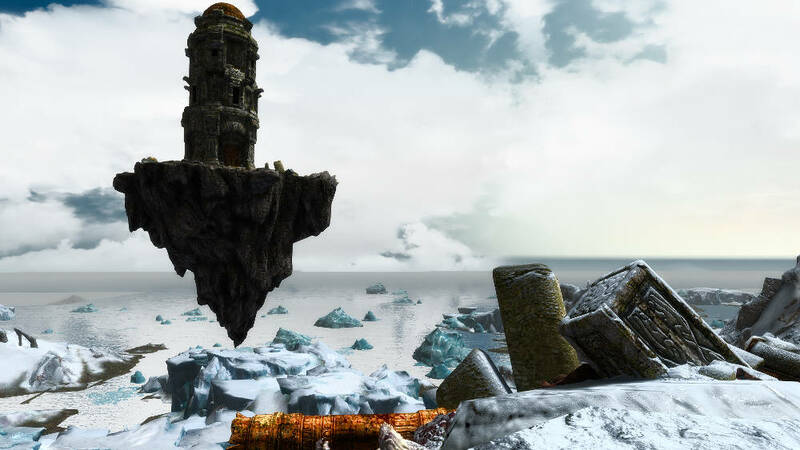 3 Mar 2019 <https://www.nexusmods.com/skyrimspecialedition/mods/23845>. 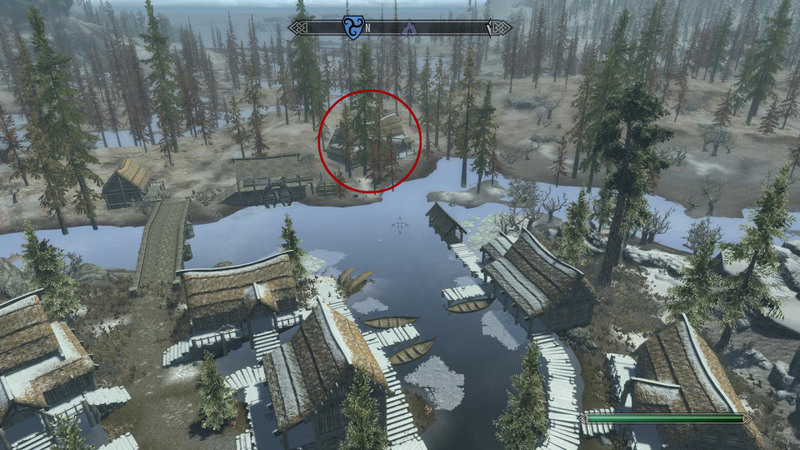 Skyrim Special Edition Nexus, ch0k3h0ld. 29 May 2018. 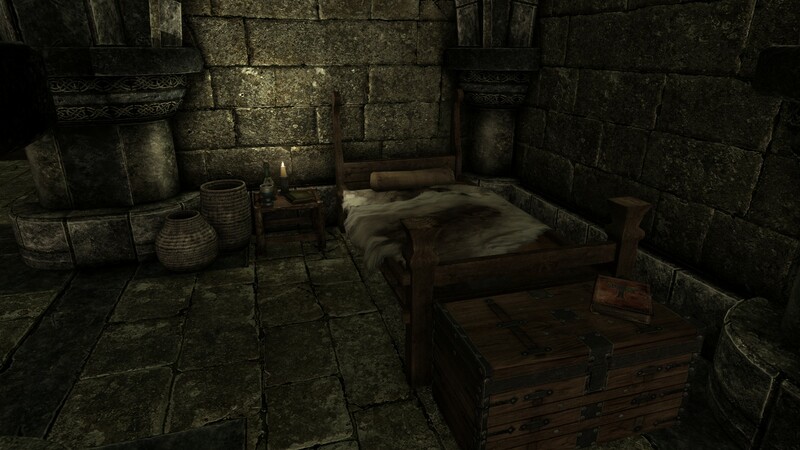 Dovahkiins Warehouse and Bedroom SSE. 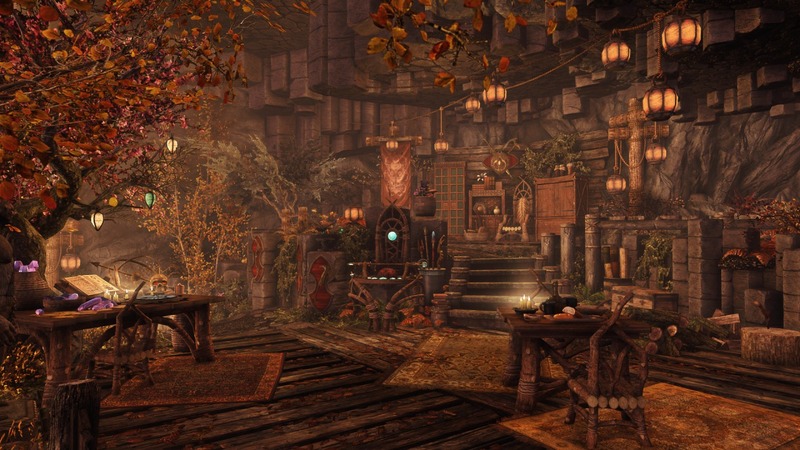 21 Nov 2016 <https://www.nexusmods.com/skyrimspecialedition/mods/2125>. 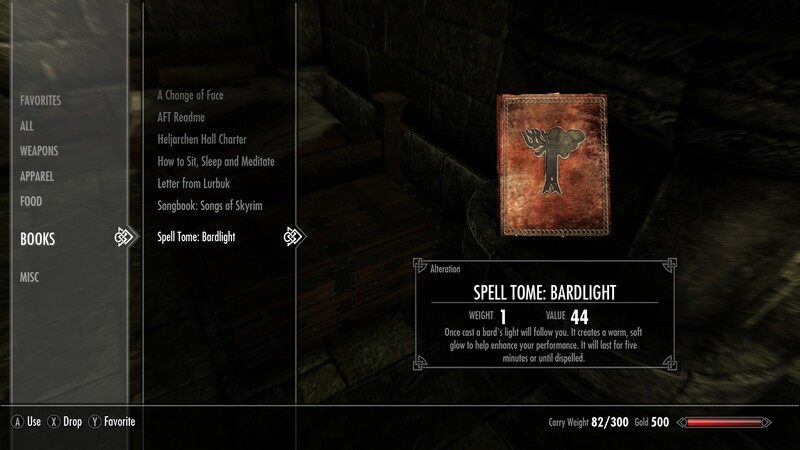 Skyrim Special Edition Nexus, Brad. 5 Mar 2017. 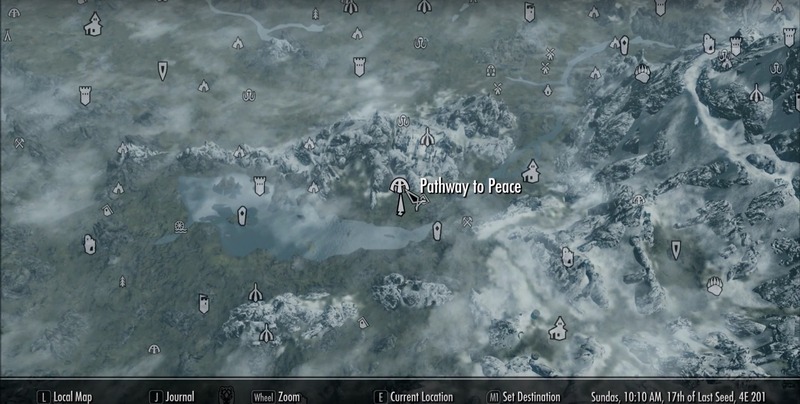 The Valley of Peace. 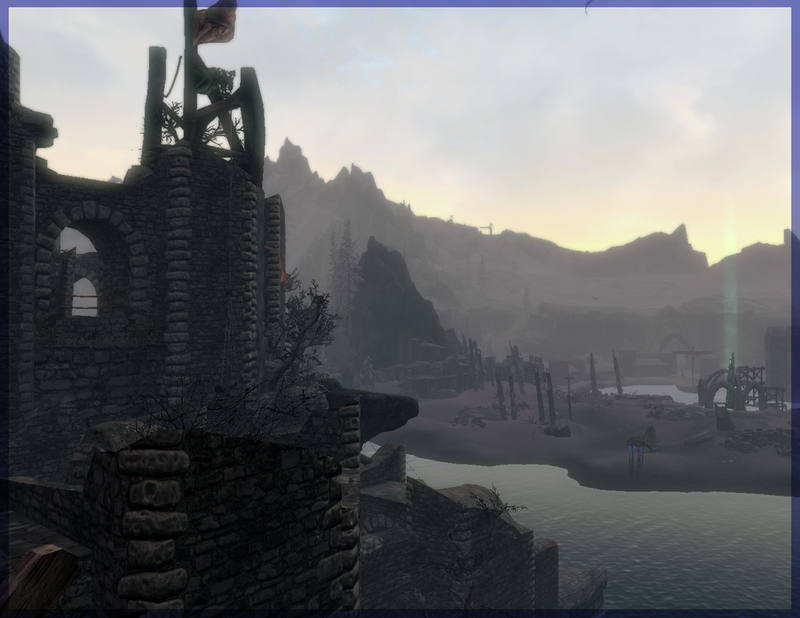 17 Nov 2016 <https://www.nexusmods.com/skyrimspecialedition/mods/4426>. 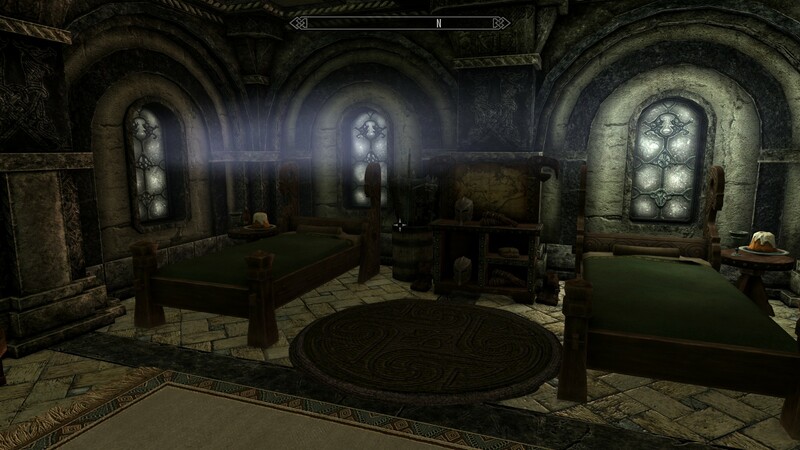 Skyrim Special Edition Nexus, mnikjom ClefJ. 28 Aug 2018. 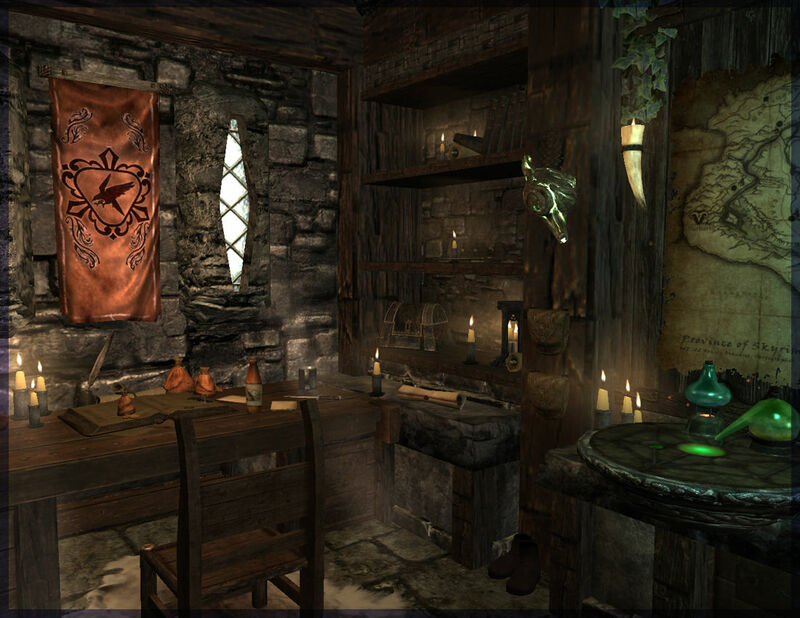 Ravenstone Castle - Solstheim Edition SSE. 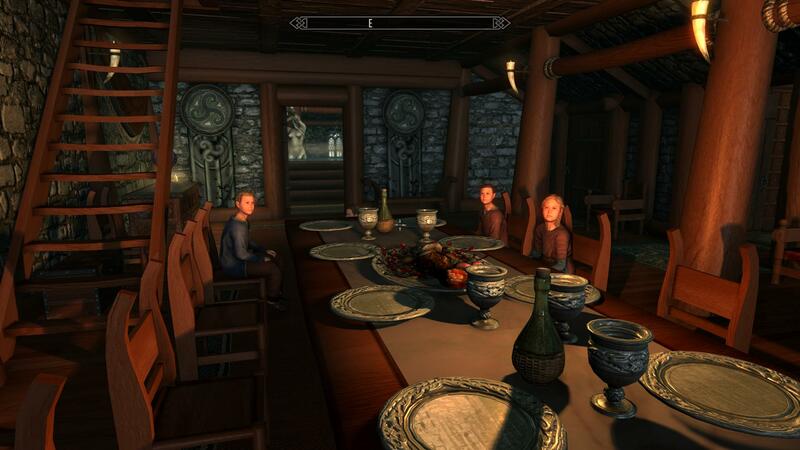 27 Aug 2018 <https://www.nexusmods.com/skyrimspecialedition/mods/19578>. 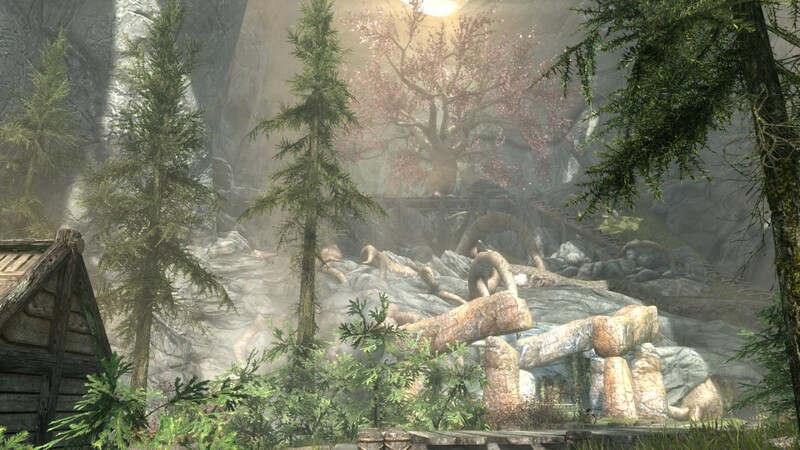 Skyrim Special Edition Nexus, Orlando. 4 Feb 2018. 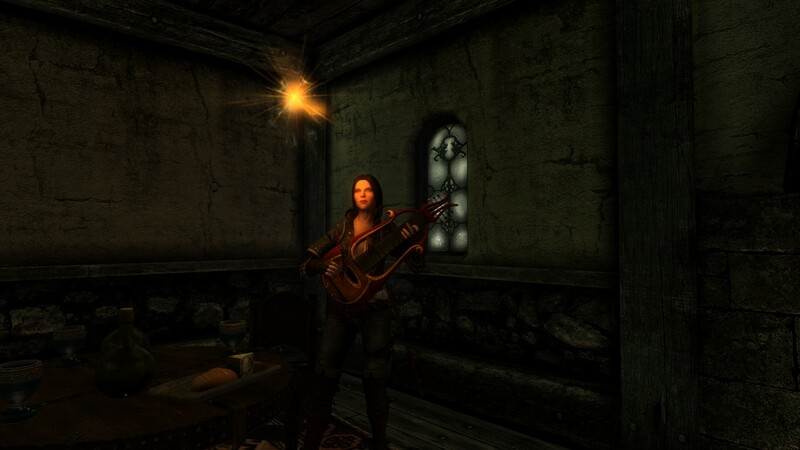 Orlando's Bardic Bits. 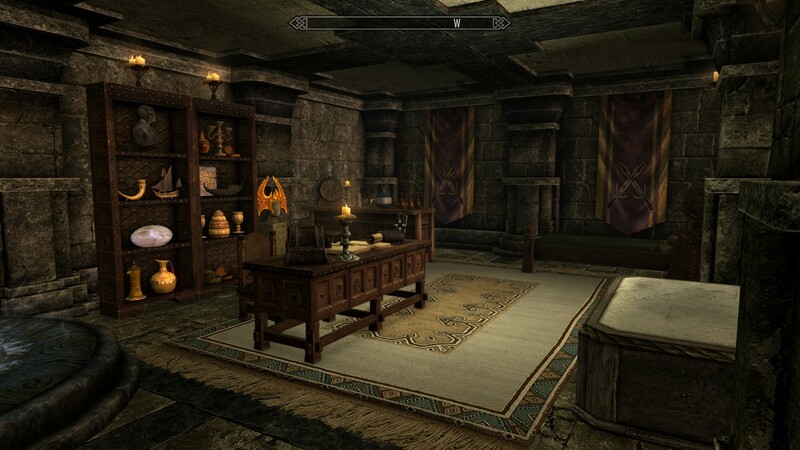 4 Feb 2018 <https://www.nexusmods.com/skyrimspecialedition/mods/15059>. 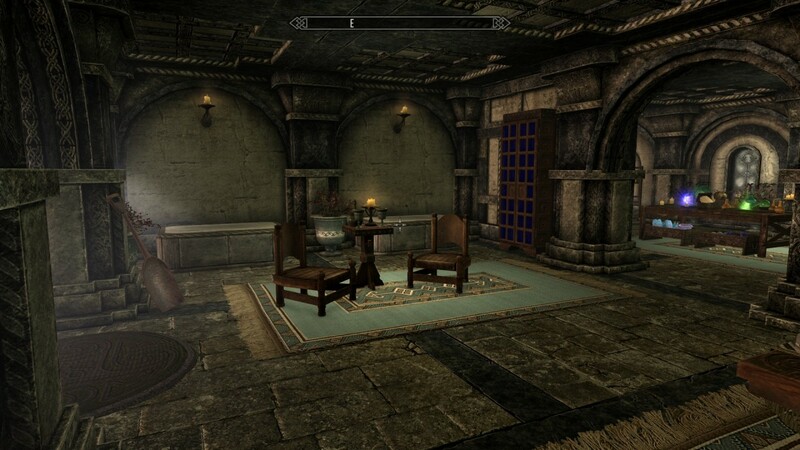 Skyrim Special Edition Nexus, Arthmoor. 27 Oct 2016. 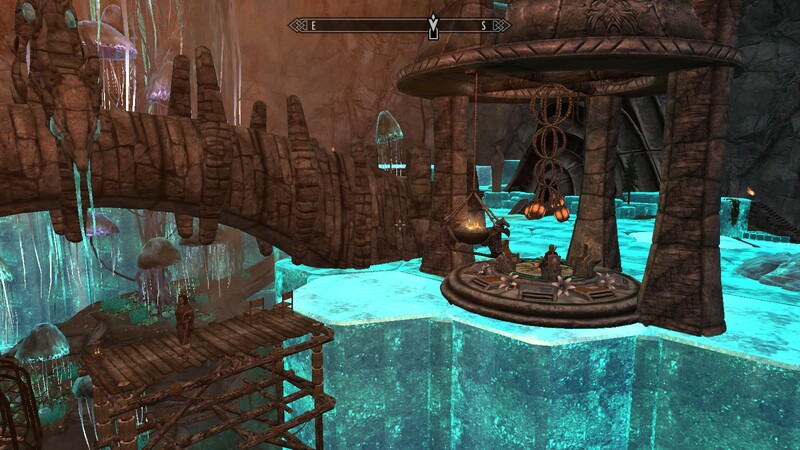 Shadowmarks. 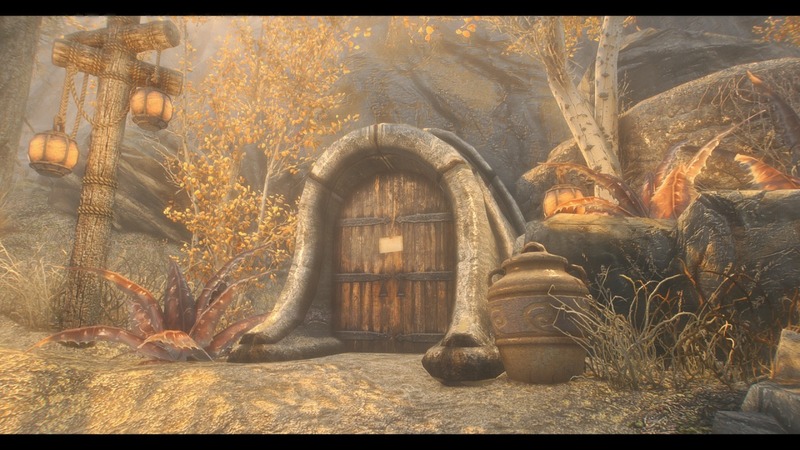 6 Nov 2016 <https://www.nexusmods.com/skyrimspecialedition/mods/353>. 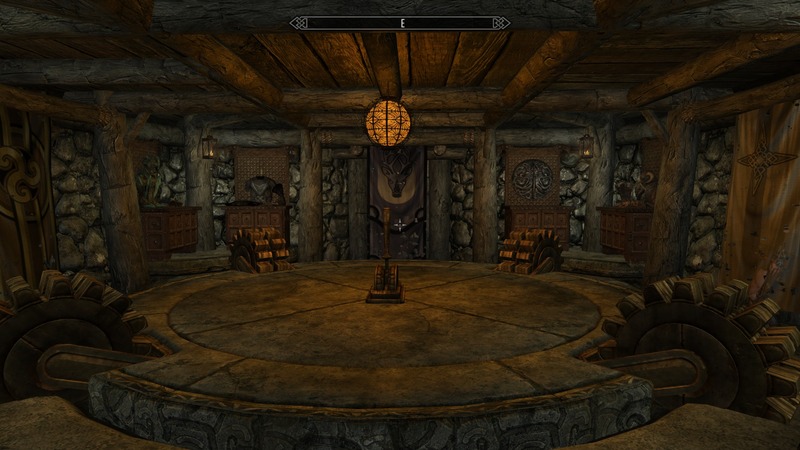 Skyrim Special Edition Nexus, mazakala. 31 Mar 2018. 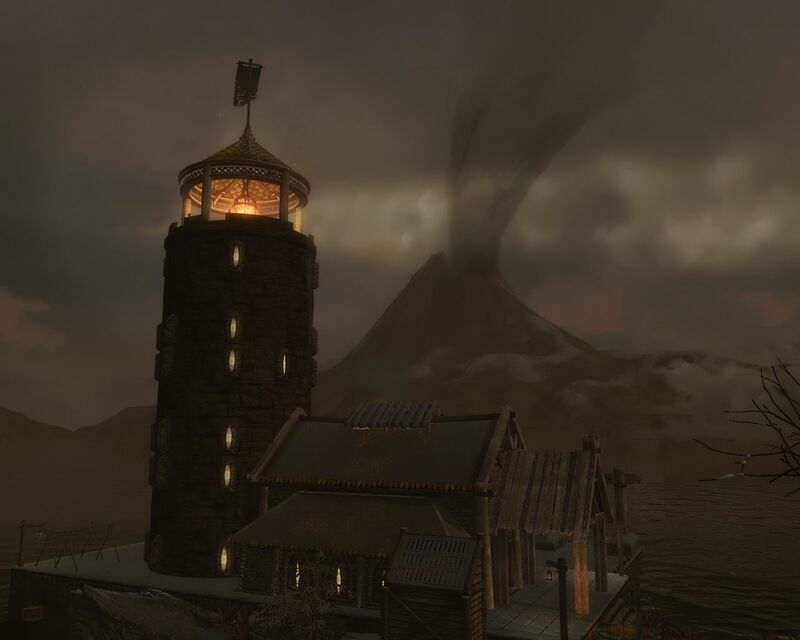 Phantom Rock - Solstheim lighthouse home with companion wisps. 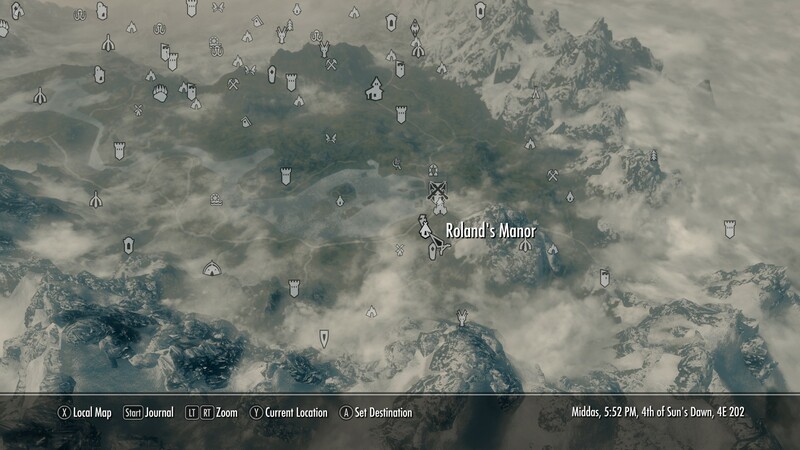 31 Mar 2018 <https://www.nexusmods.com/skyrimspecialedition/mods/16170>. 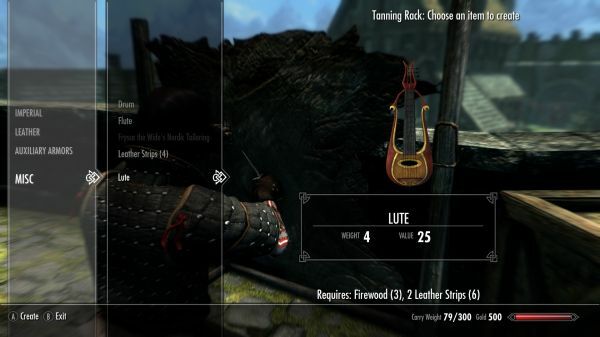 Skyrim Special Edition Nexus, Lazz. 23 Jul 2017. 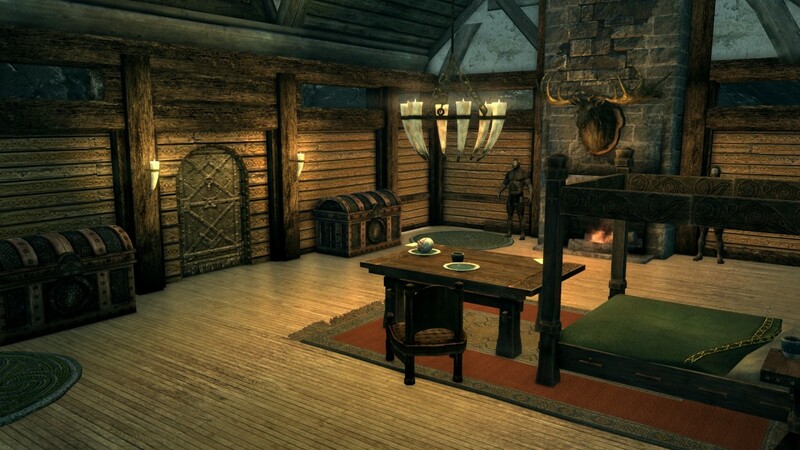 Morthal Home SE. 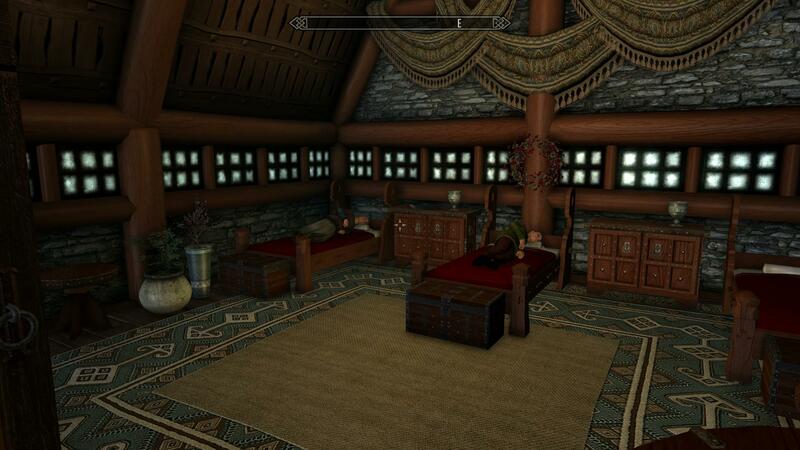 8 Jan 2017 <https://www.nexusmods.com/skyrimspecialedition/mods/7269>. 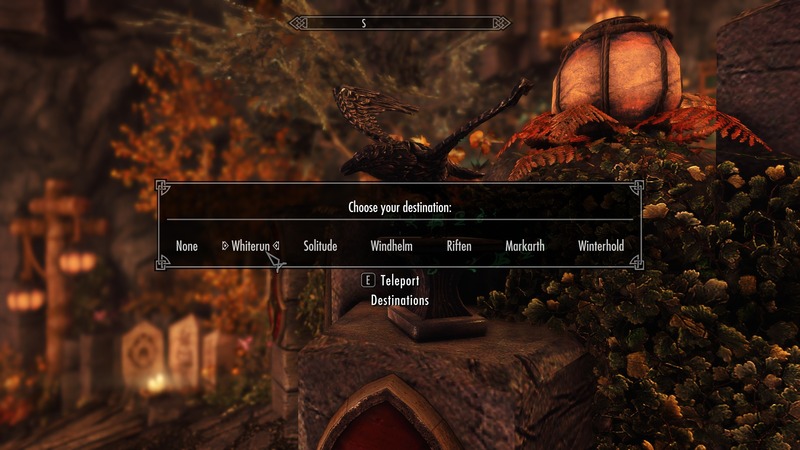 Skyrim Special Edition Nexus, MysticStrike. 7 Jan 2017. Better Player Home Music. 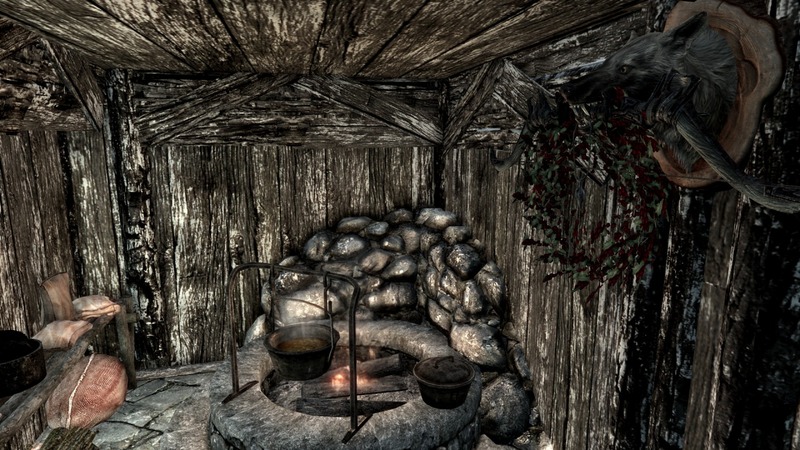 7 Jan 2017 <https://www.nexusmods.com/skyrimspecialedition/mods/7212>. 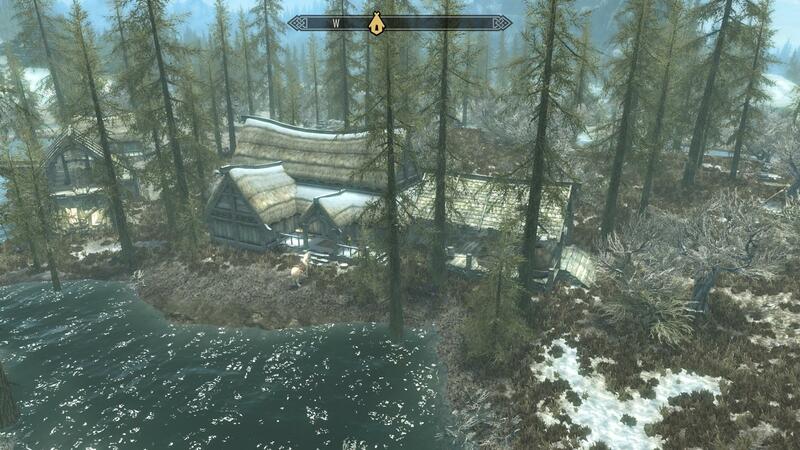 Skyrim Special Edition Nexus, elr0y7. 8 Jul 2018. 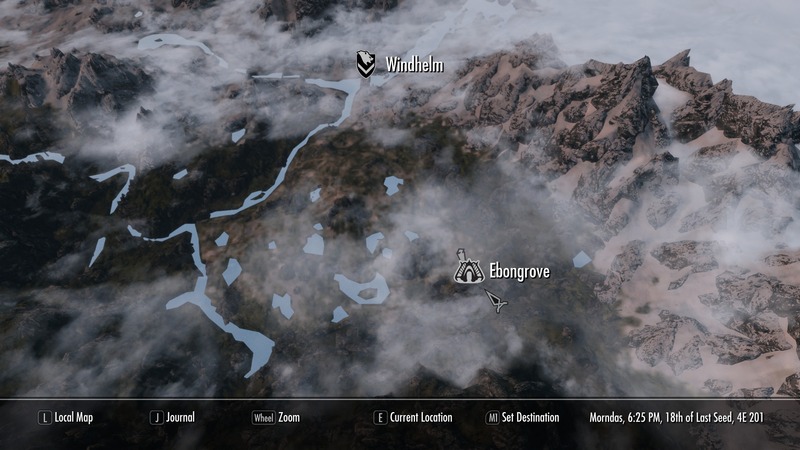 Ebongrove - Buyable Home Patch. 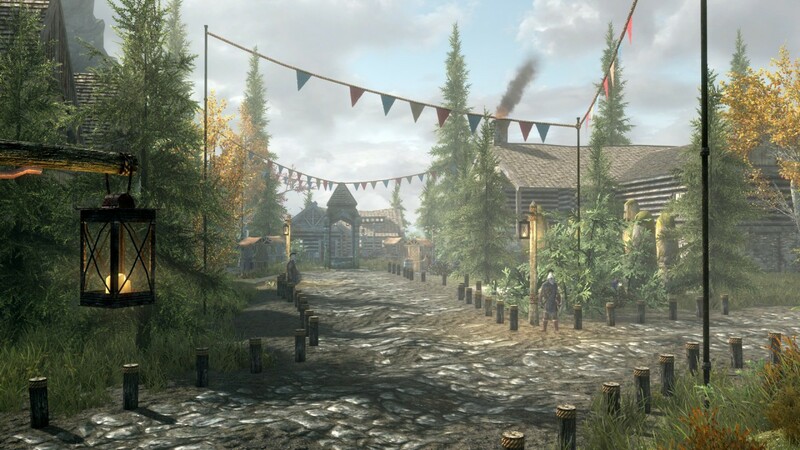 20 May 2018 <https://www.nexusmods.com/skyrimspecialedition/mods/17396>. 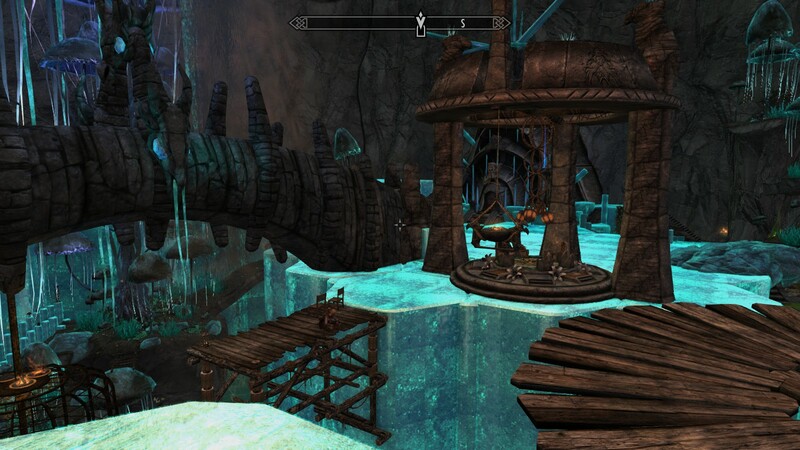 Skyrim Special Edition Nexus, dronewiz. 15 Apr 2019. Azurion. 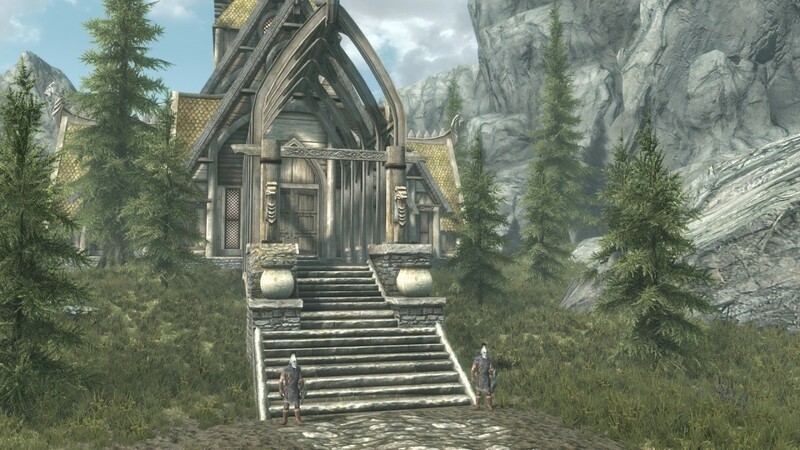 22 Jul 2018 <https://www.nexusmods.com/skyrimspecialedition/mods/18772>. 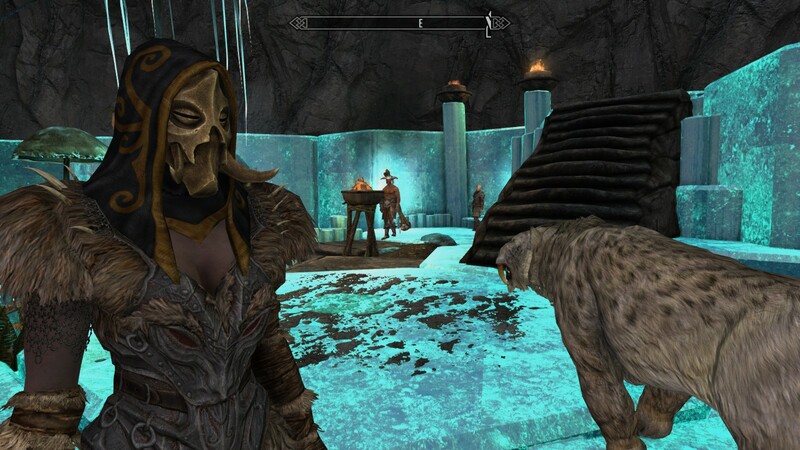 Skyrim Special Edition Nexus, Yomogiu aka Alalagi. 8 Jan 2018. 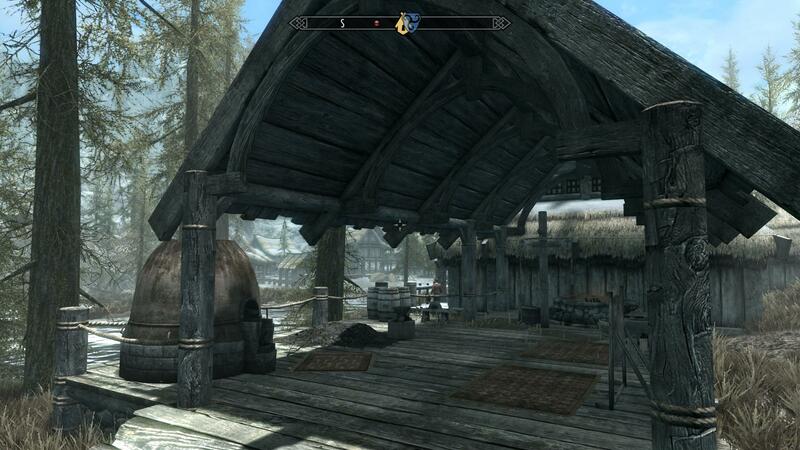 Ignitelowe Dawnstar shack for Player and spouse. 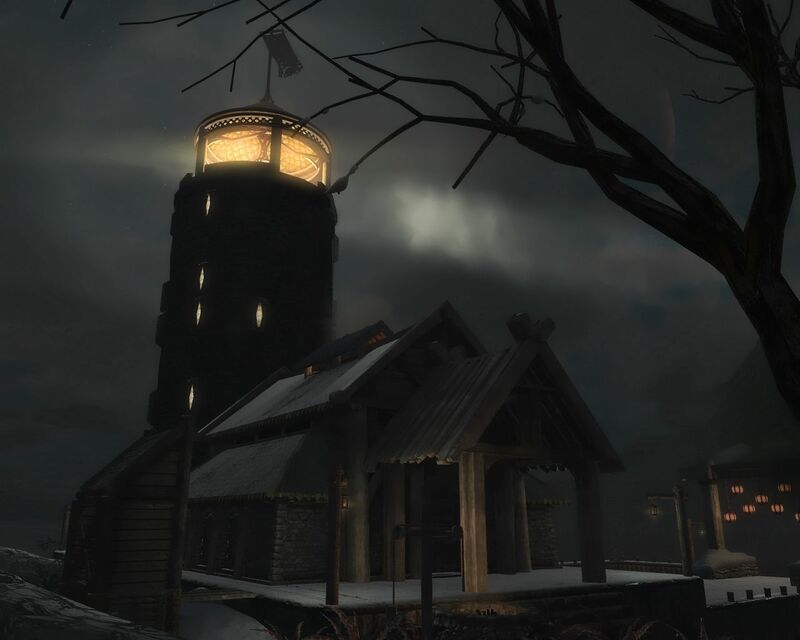 1 Jan 2018 <https://www.nexusmods.com/skyrimspecialedition/mods/14347>.